A crown is made to cover a tooth. This may be to strengthen a heavily filled or cracked tooth, or to improve the appearance of a tooth. Each crown is individually crafted by a skilled dental technician, who works from our prescription on a model cast from an impression of your prepared tooth . Whilst your crown is being made, the tooth will be covered by a temporary crown for appearance and to protect the tooth. 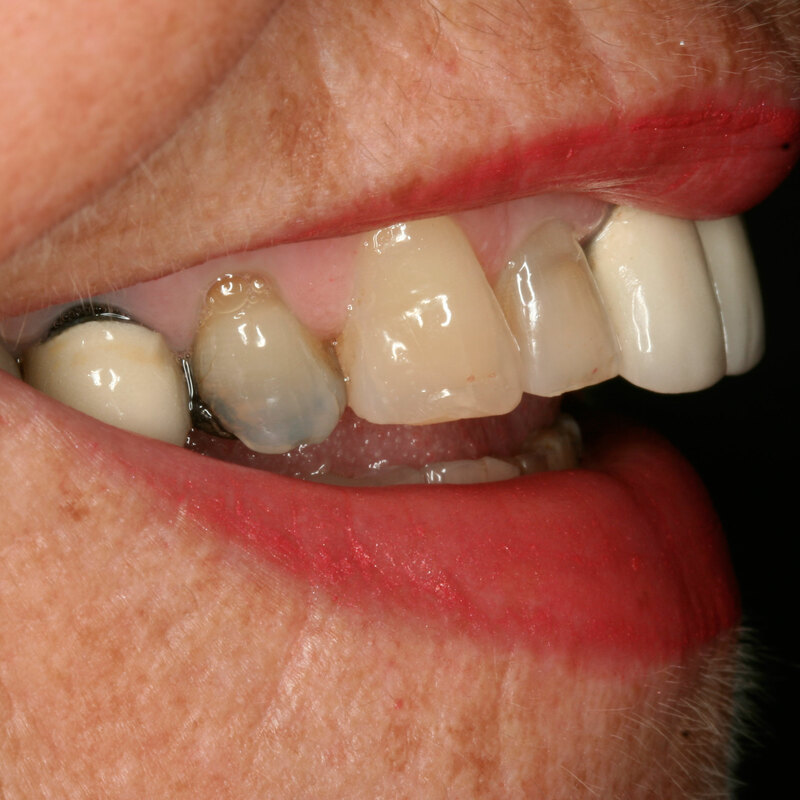 We regularly provide state of the art all ceramic crowns which contain no metal. 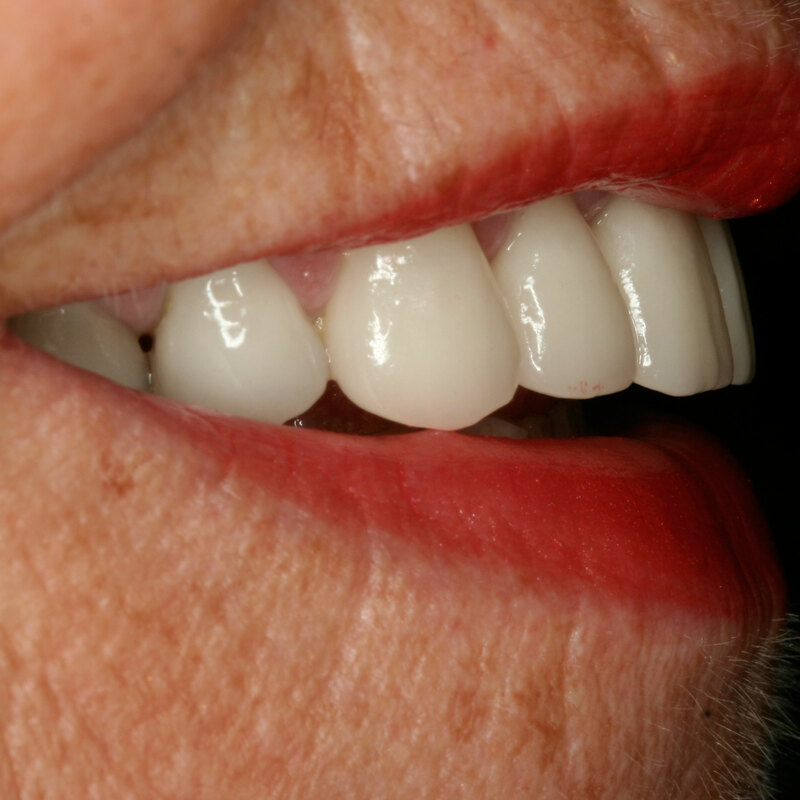 These all ceramic crowns combine strength and a beautiful appearance to your teeth.